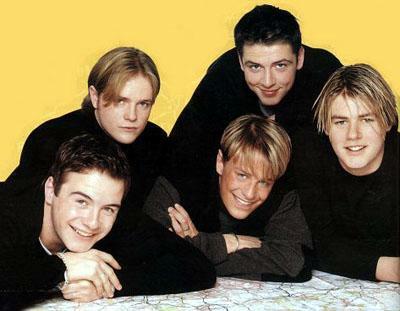 Westlife were an Irish boy band formed in 1998 and disbanded in 2012. 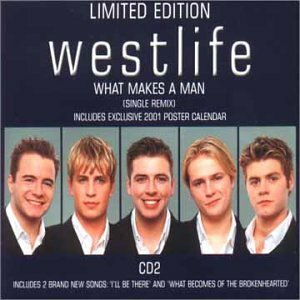 Originally signed by Simon Cowell and managed by Louis Walsh, the group's final line-up consisted of Nicky Byrne, Kian Egan, Mark Feehily and Shane Filan. Brian McFadden was a member from 1998 until his departure in 2004.